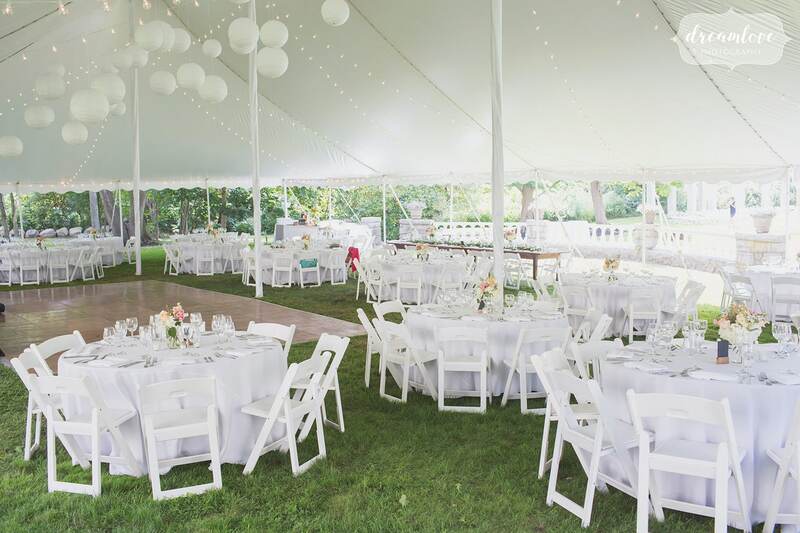 The Event Co offers a variety of tables and chairs. Please click here for more information on tables. Click here for more information on chairs.